Snuggie – the Blanket with Sleeves! Baylor Snuggies have arrived! 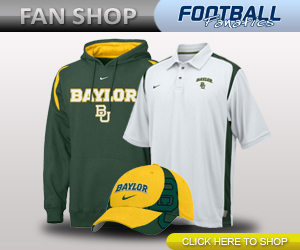 Baylor Bears Snuggies are now available!